JOHN AUSTIN MOON, son of William Franklin Moon and Marietta Appling Moon, was born in Albermarle County, Va., April 22, 1865. He died in Chattanooga, June 26, 1921. He was educated in Bristol, Va., graduating from King College. He was admitted to the Bar at the age of nineteen in Alabama. He moved to Chattanooga in 1875 and was admitted to the Tennessee Bar. He was elected City Attorney in 1881 and served two years. 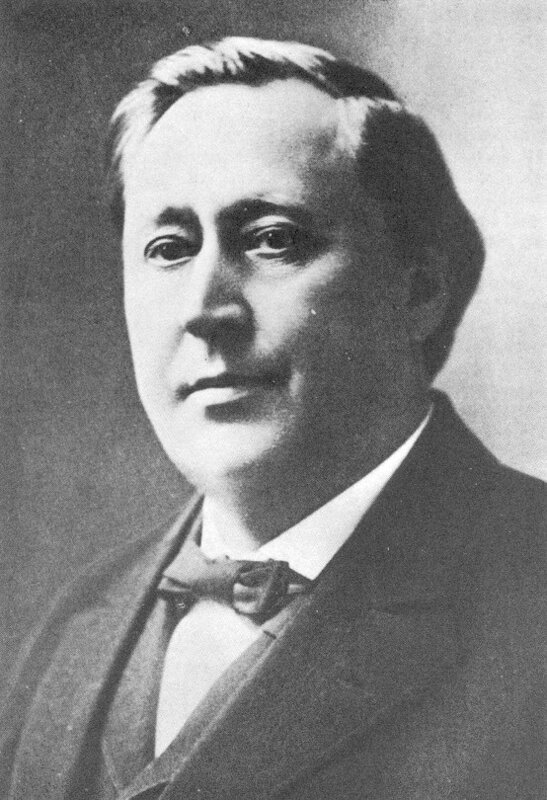 He was a member of the State Democratic Committee in 1888. He was made special Circuit judge in May, 1889, and held the office until 1891. He was appointed judge of the Fourth judicial Circuit in August, 1892, and was elected Circuit judge and re-elected for a term of eight years. He resigned, however, because he was elected to Congress. He served as a member of Congress from March 4, 1897 to March 3, 1921, twelve successive terms, twenty-four years. In 1900 he was a delegate at large to the Democratic National Convention. His career of forty years in faithful public service is without criticism. His work for the improvement of the Tennessee River is recognized as inspirational. He served on many important committees during the Wilson administration and had much to do with the establishment of the Parcel Post. In recognition of his important work the Post Office in Chattanooga was closed during the time of his funeral. Judge Moon was particularly devoted to his family and friends, and for the latter he made many sacrifices which he considered privileges. He married Adeline McDowell Deaderick, daughter of James W. Deaderick and Adeline Shelby Deaderick. Their two children are Anna Mary Moon and William Deaderick Moon, who married Elise Chapin, daughter of Edward Young Chapin and Elise Hutcheson Chapin. Mr. and Mrs. William Deaderick Moon have three children, Mildred Carrington, Adeline Deaderick and William Deaderick Moon, Jr.
Judge Moon had sisters who are also identified with Chattanooga, where they were much beloved. Harriet Rembert Moon married John M. Chauncey and had three daughters, Franklin Chauncey who married Charles E. Goode, Mary Virginia Chauncey who married Ted Weber, and Maltier Rembert Chauncey. Marietta Moon married John H. Boldridge and had six children, John Reid Boldridge of New York, Frank Moon Boldridge of Charlotte, N. C., Chauncey H. Boldridge of Atlanta, Ga., Austin Gallatin Boldridge of Houston, Texas, James Barclay Boldridge of Wilson, N. C., and Marietta Moon Boldridge who married M. Waldo Lever of Spartanburg, S. C., and had Chauncey Waldo Lever and William Boldridge Lever. Two sisters of judge Moon, Lucy Reid Moon and Sarah Barclay Moon, died unmarried.